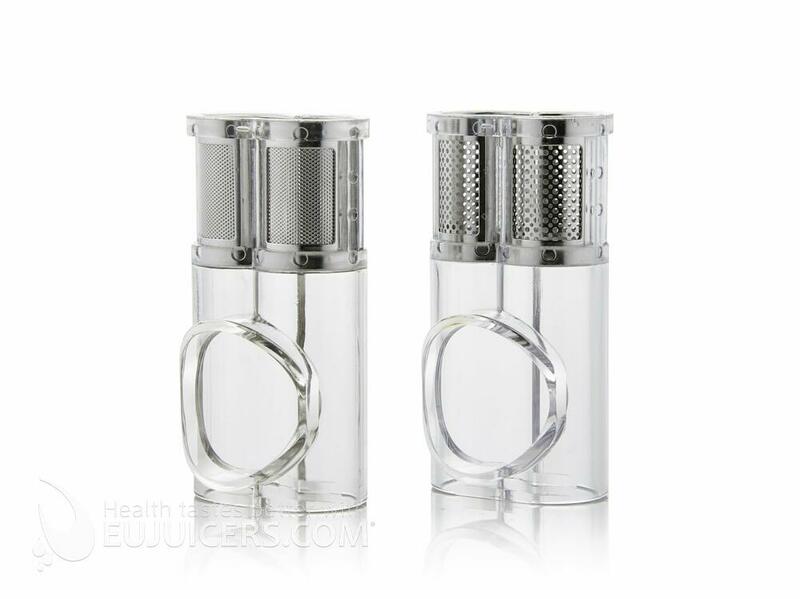 Juicing has been pushed to another level with the Omega Twin Gear Juicer! The triturating action crushes, mixes and squeezes produce to release a rich-colored juice that is also richer in nutrients and minerals. 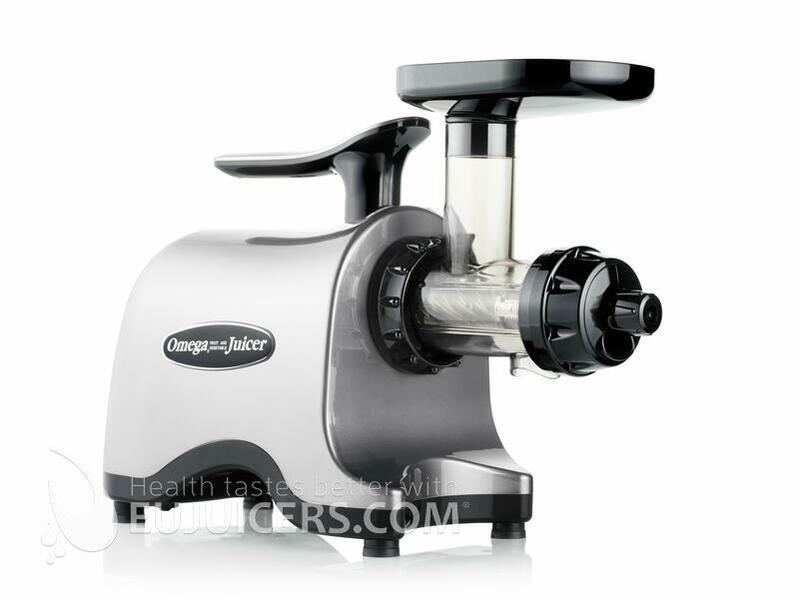 Produce self-feeds as gears rotate inward for an easier juicing process. 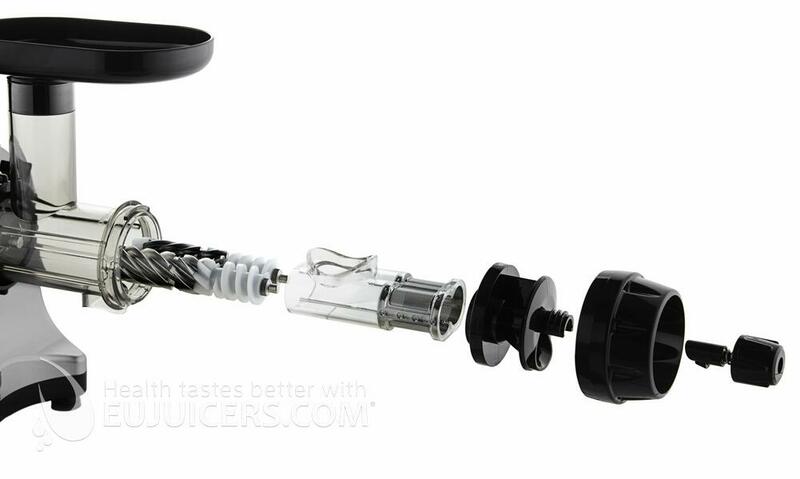 With an outlet adjusting knob with spring tension, pressure is created in the machine to squeeze out all the juice from the pulp, which means more juice from your produce! Plus, less pre-cutting of produce is required as the gears chop of fibers to save consumers more time. 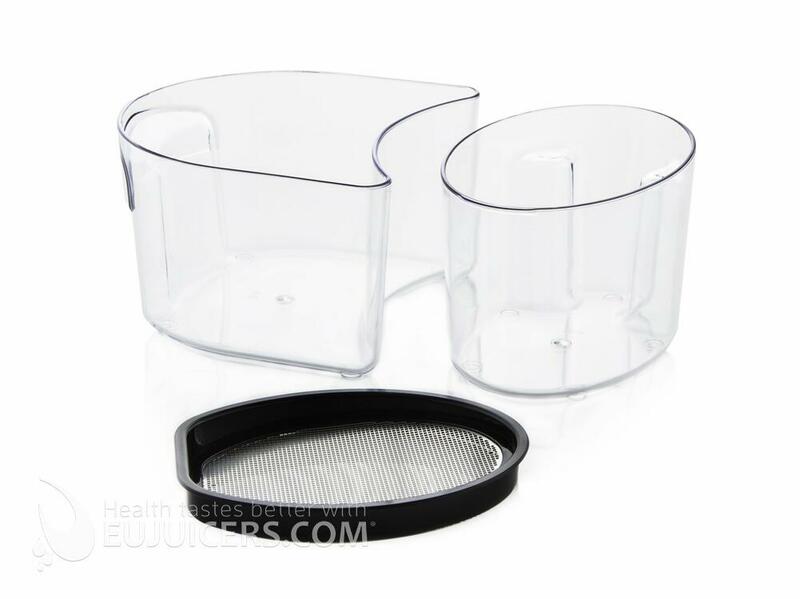 Includes two juice screens which allow for the adjustment of pulp levels. 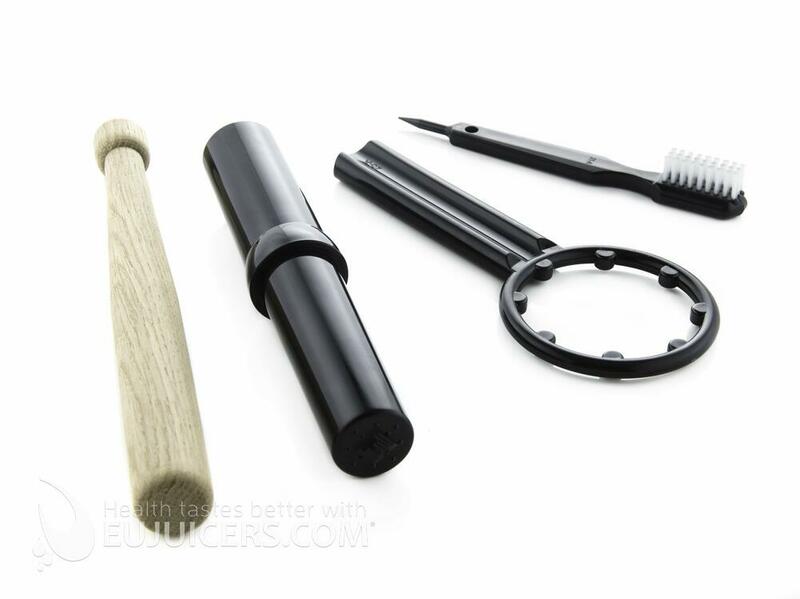 Great for extracting juice from fruits, vegetables, wheatgrass, leafy greens and herbs.